France’s gorgeous Cote d’Azur (or French Rivera, as we know it) includes some of the most glamorous resorts known to tourism. From the starlets flocking to Cannes’ annual film festival to the glitterati topping up their tans in Saint Tropez. And of course there’s Monaco, the separate principality that’s home to many a millionaire. But away from the Manolo Blahnik-trodden promenades and behind the gleaming marinas there’s a wealth of other attractions, and these ones won’t require a platinum card to visit either. 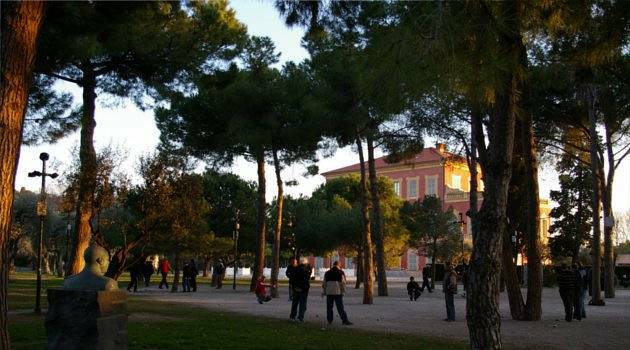 Here are our top 10 alternative Cote d’Azur attractions. Some of them will be right on your doorstep, others a bit of a journey – but they will be worth it. Nicknamed France’s Grand Canyon, at 25 miles long and up to 700 metres deep we can see why! The water that flows here is a rather bright turquoise and you can enjoy the gorge by hiking, kayaking, rock climbing or hiking. 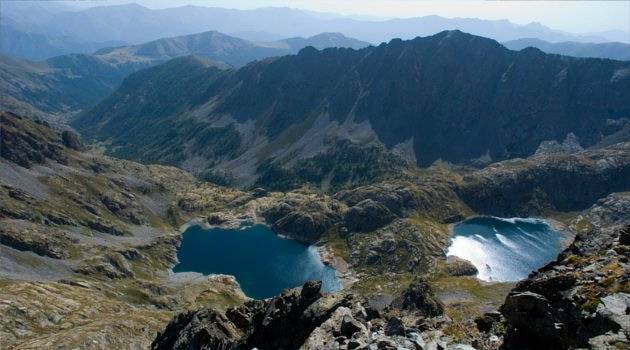 If all that sounds too active, head to the Lac de Sainte-Croix to relax on its stunning shores. 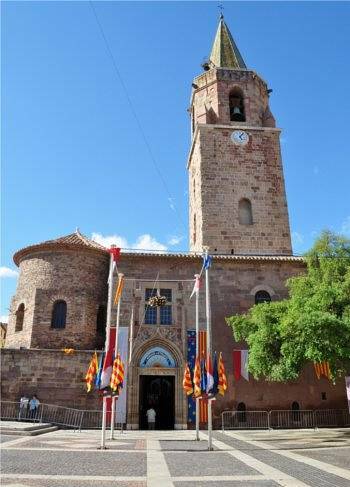 This Cathedral complex in Frejus features a 5th century baptistery which is one of the oldest Christian buildings in France, an 11th century cathedral, and a cloister with some incredible 14th century painted ceiling panels that are best seen with binoculars. Don’t worry, you can rent them at the ticket desk. 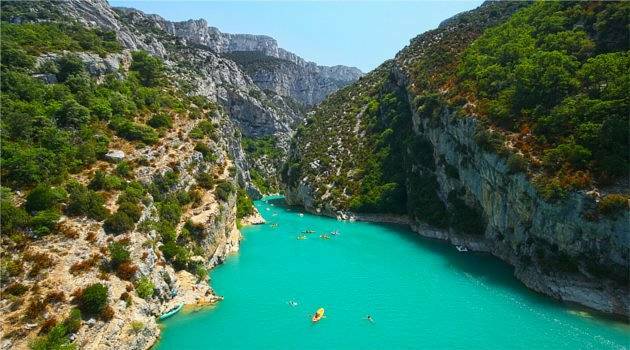 Surprisingly close to Nice, this is one of France’s 10 National Parks and it covers over 600 square kilometres of largely uninhabited land. Dotted with tiny villages and criss-crossed with pathways, it’s jam-packed with flora and fauna as well as spectacular views. If you’re after getting away from it all, especially outside the summer peak season, then this is a great bet. This stunning beach and coast just outside St. Tropez is now a protected area after Club Med threatened to take it over to create a huge party resort. 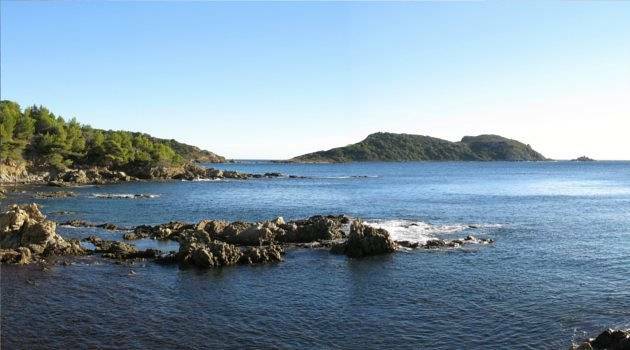 It was certainly worth saving, meaning that today you can enjoy the pristine shore as it sweeps around the bay, as well as exploring the area’s diverse habitats and the rare creatures who call it home. 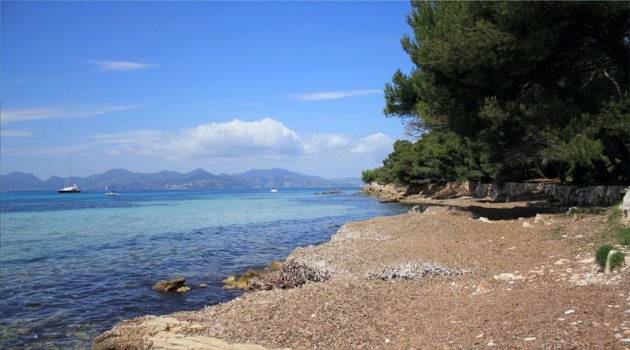 Just half a mile off the coast of Cannes and easily reachable by boat, this island could be miles from anywhere. Best known for its fortress where the infamous Man In The Iron Mask was imprisoned, head off the beaten path and you could find yourself in total seclusion. The Plateau du Milieu is the busiest spot, with watersports on offer in the summer. A stunning English garden given full lease of life on the French Riviera, this garden in Menton is centred around interconnected ponds that lead to the ocean and took three generations to create. Other highlights include a pergola and the amazing array of plants which are best seen in spring and summer. We know it can be hard to inject some culture into a lazy beach holiday, but this museum is well worth seeking out. 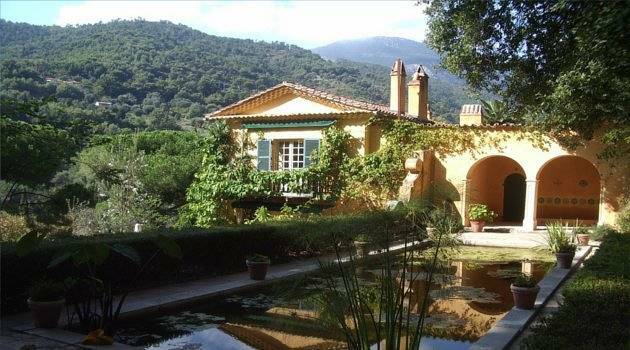 Featuring the world’s largest collection of Matisse’s paintings, the museum is set in a gorgeous villa too. Many of the paintings are of the area, so you never know, you may be inspired to head off in search of the locations too! 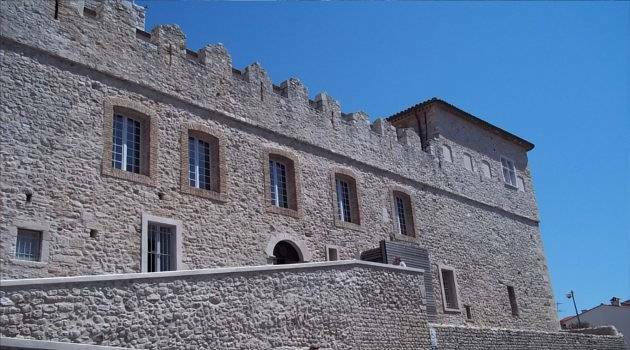 Continuing the arty theme, fans of Picasso won’t want to miss out on this small museum, located in the impressive Chateau Grimaldi, where Picasso came to live. There are many paintings of the Mediterranean Sea as well as a stunning array of ceramics and of course exploring the castle is an attraction in its own right as well. 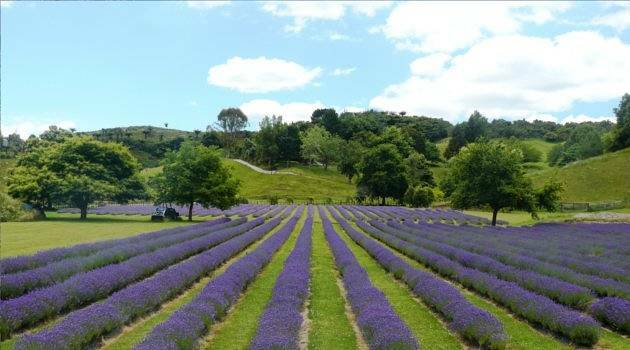 Provence is known for its incredible lavender fields and they are certainly a sight to behold. You can take a range of tours from all along the Cote d’Azur taking in the fields and villages of the region, with plenty of chances to see the area’s chateaux, explore the connections with artists like Cezanne and Van Gogh and of course, eat the delicious local food. The French Imperial Eagle shows you the way along this 325-kilometre route that follows the way Napoleon took from Elba to Waterloo. Covering some of the most stunning terrain you could even hope to drive past, this is not just for historical connoisseurs! 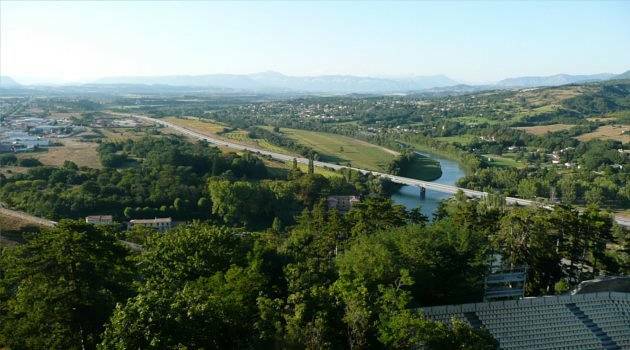 It’s frequently cited as one of Europe’s best driving routes, and even better – it connects to the Gorges du Verdon as well. Tempted? Book a bargain flight to Nice, bag a great deal on your car hire and get exploring.